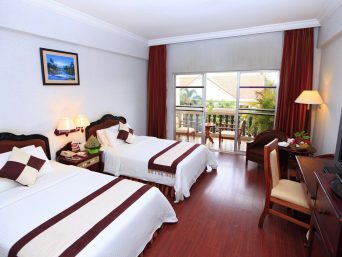 Each 38m2 room has a balcony facing the Royal Garden. 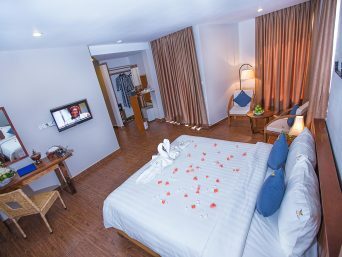 All our superior rooms have the distinctive European touch, with their beautiful wooden floors, colorful tiles, stylish furniture, exclusive fabrics and original decorative artifacts that give an incomparable feeling of well-being. 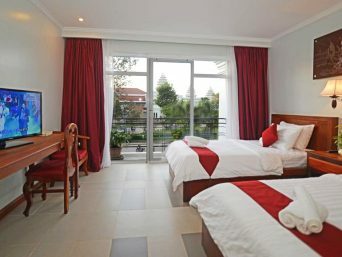 Each 38m2 room has a balcony facing the swimming pool. 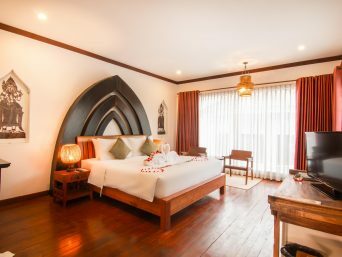 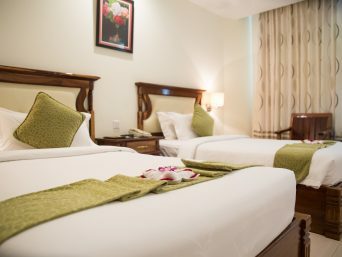 All our Deluxe rooms have the distinctive European touch, with beautiful wooden floors, colorful tiles, stylish furniture, exclusive fabrics and original decorative artifacts that give an incomparable feeling of well-being. 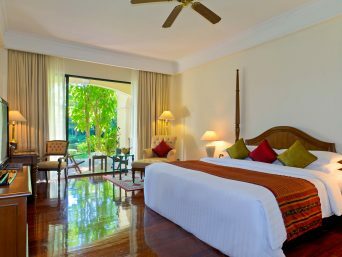 Our two Junior Suites (54m2), with their original decoration as well as their size will give you the feeling of warmth and comfort. 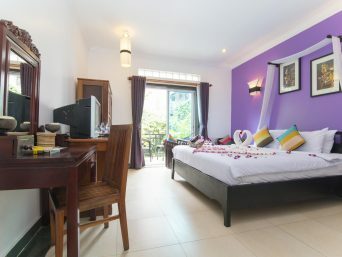 A bottle of sparkling wine, a benefit of a 50% discount on the mini-bar*, a free round-trip from and to the airport. 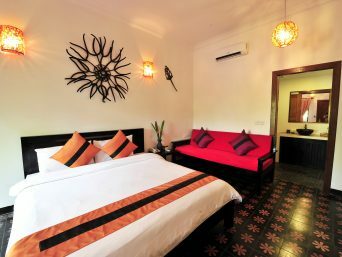 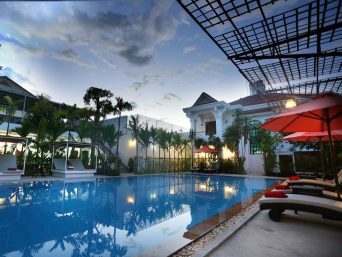 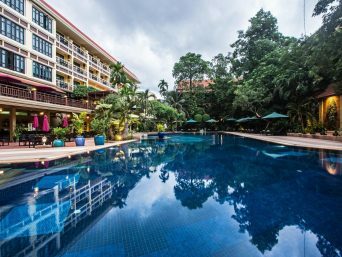 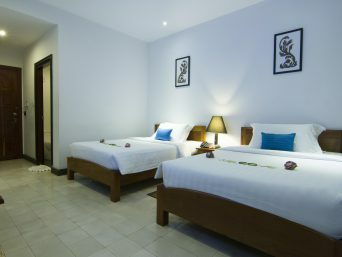 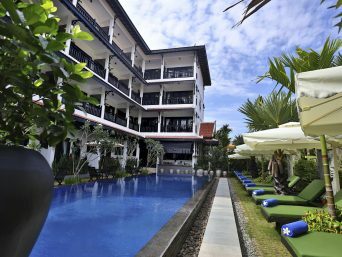 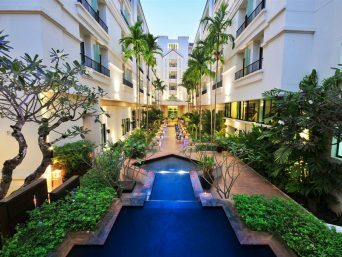 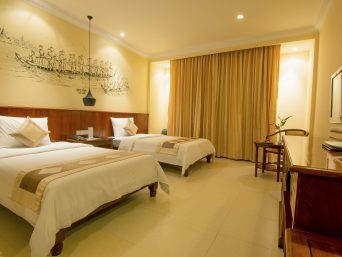 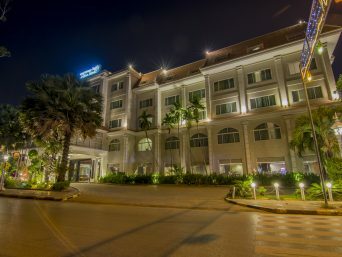 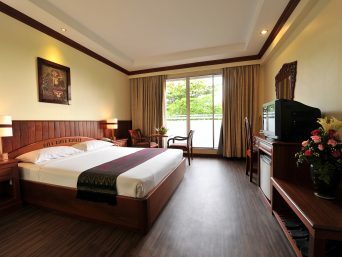 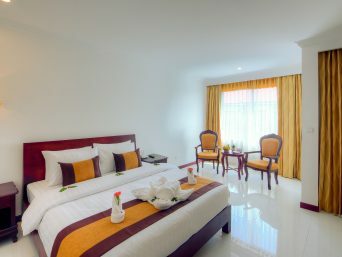 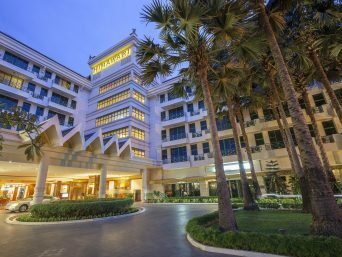 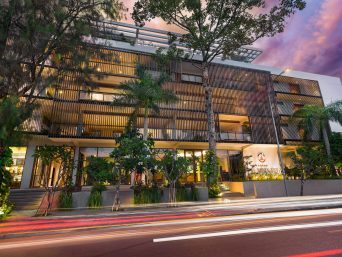 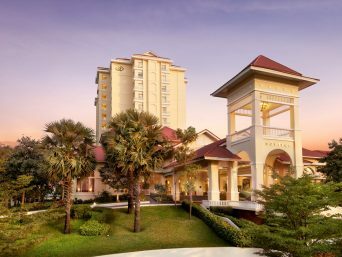 Colonial Suites (73m2) reflect the history of the old Indochina, and face the Royal Park or the tropical garden surrounding the swimming pool. 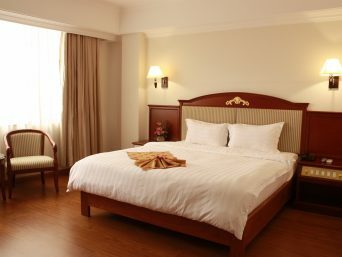 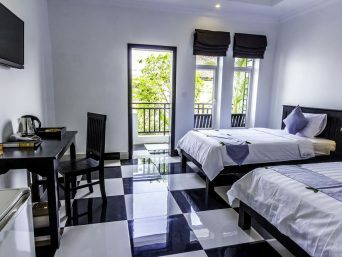 A round-trip from and to the airport, a bottle of red wine, 50% discount on the mini-bar* and a free access to laundry for 6 items are offered. 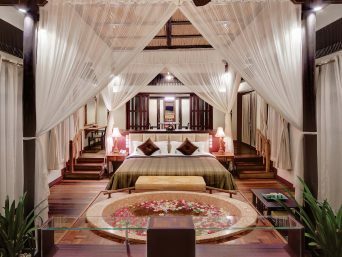 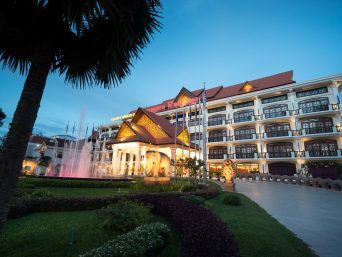 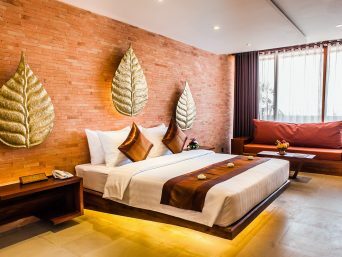 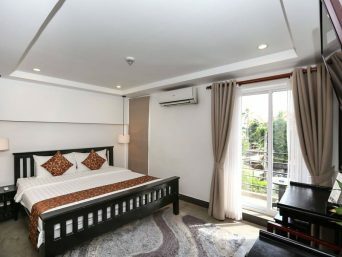 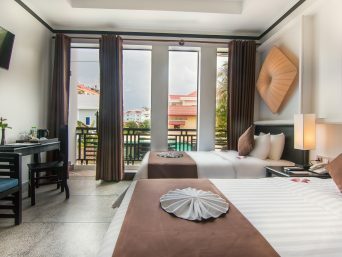 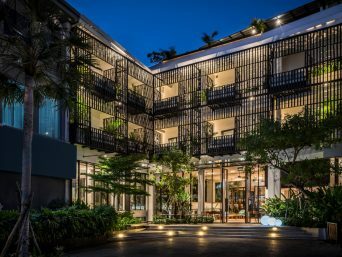 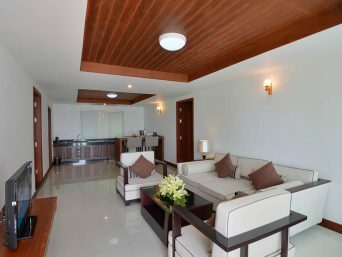 The Prestige Suites (73m2) are the jewels of Victoria Angkor Resort & Spa, their balcony facing the “Royal Park” or the saltwater swimming pool in its tropical garden. 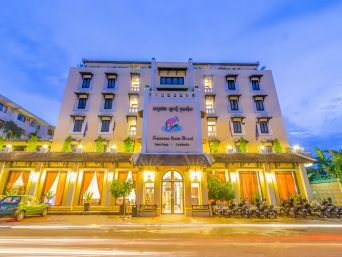 A bottle of Champagne, a free access to the mini-bar* and laundry for 8 items, as well as the round-trip from and to airport in one of our Vintage Citroën are offered.